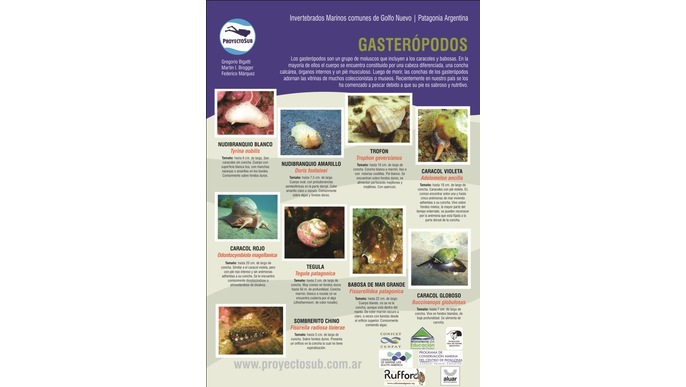 A South American tour scientific outreach to encourage marine invertebrates preservation. 382 backers funded this project with $ 119 USD ! Tres calcomanias del proyecto, dos con el logo del proyecto en distintos tamaños y otra con el auto arriba del globo terráqueo. Te la podemos entregar por las localidades que recorramos! Cinco fotos digitales en alta definición de invertebrados marinos. 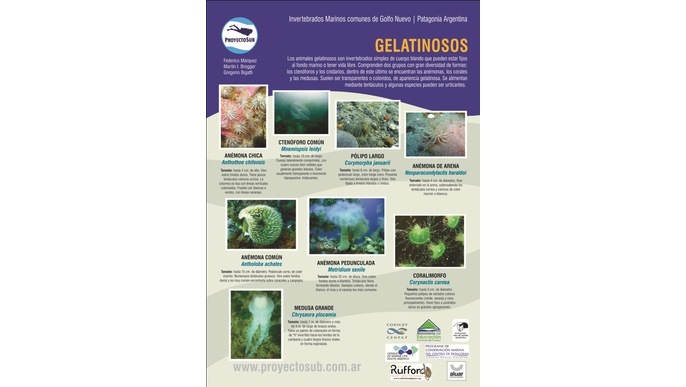 Aparición en los agradecimientos en pagina web y entrega de 10 imágenes digitales en alta definición de invertebrados marinos de la Patagonia. 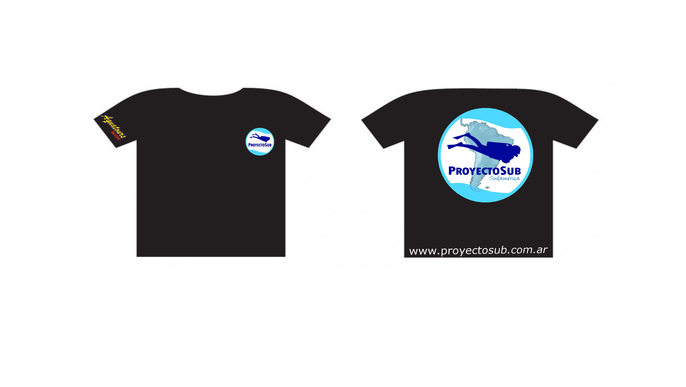 Combo; remera, calcomanias, posters, y dvd del proyecto. Placement of your logo on the plotter of the car with which undertake the journey. Placement of your logo on the web site and in the plotter of the car during a year. 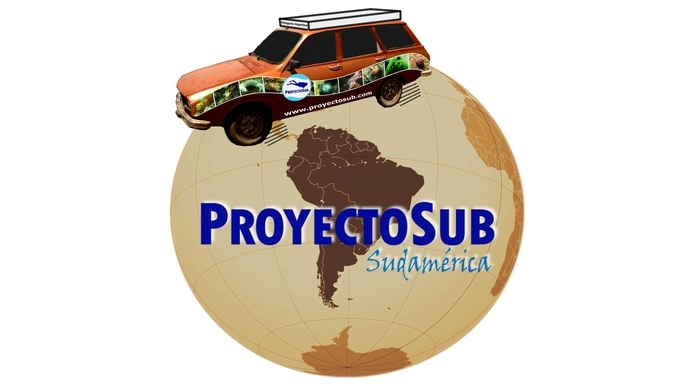 As part of the activities proposed for scientific disclosure arises Proyectosub traveling around South America, a journey of one year through the Pacific and Atlantic coasts, aboard a 1980 model Renault 12 Break "the Patagonian", visiting the main sites diving and research centers. The work will be developed by two biologists graduates of the National University of Patagonia San Juan Bosco headquarters Puerto Madryn, Ms. Ariadna Celina Nocera and Mr. Gonzalo Bravo who will be responsible for representing and disseminating ProyectoSub item (field cards, high definition macro shots of marine invertebrates, posters, shirts, videos and educational video Patagonian fauna). 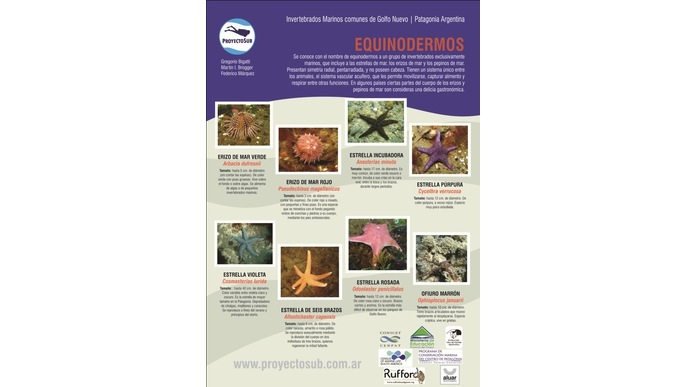 This South American tour has two components, the first, is to present the Patagonian marine flora and fauna, so they can expose the Patagonian marine ecosystem in other countries, emphasizing the role that marine invertebrates in these environments . 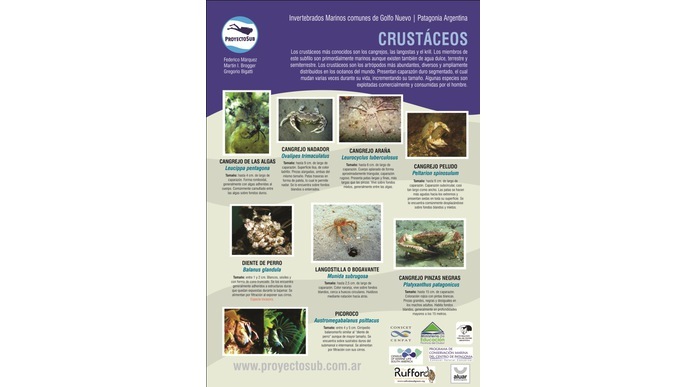 In turn, there will be comparisons between our marine ecosystem and the places visited, showing the biological and aesthetic value of this group of great fragility and ecological importance, thus promoting conservation. 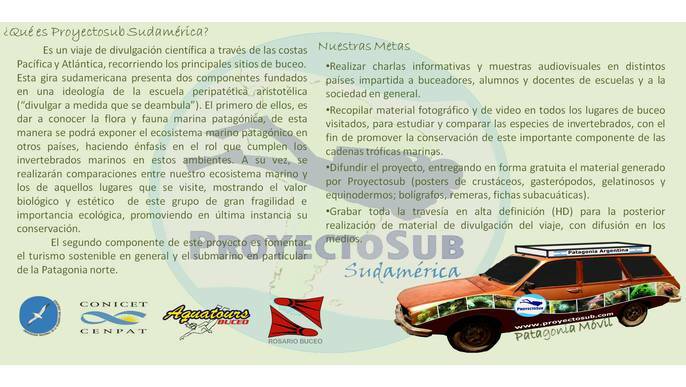 The second component of this project is to promote sustainable tourism in general and in particular the submarine Northern Patagonia. So in the conferences given will refer to major cities, tourist services, calendars for wildlife watching and existing work on the impact of tourism. 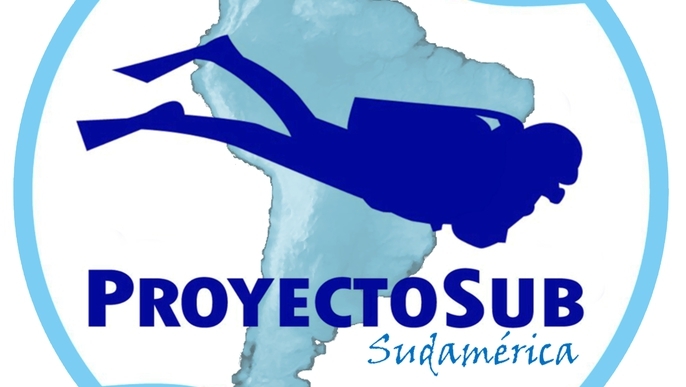 We already have some of the funds for the trip, but we still need equipment that will improve the quality of the project, your contribution will help!